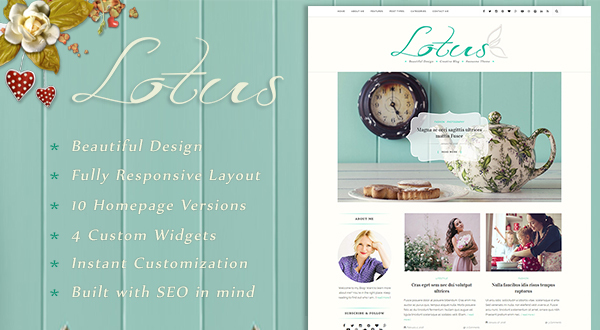 LOTUS theme - has been designed to be contemporary and sophisticated, focusing particularly on elegant design and typography, because after all, you want your readers to enjoy what they see while browsing your website! - Instant Live Customization: You can easily change colors, typography, layout. 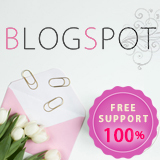 Customize your theme however want to get a desired result with live preview of changes.